We are offering a qualitative range of Mimosa GS Powder that is a by-product of Catechu. Mimosa GS Powder is a highly clarified mimosa extract recommended in tanning and retaining of hides and skins in general especially when the process are carried out in tanks or tank-drums. It is excellent for pit-drum or drum tannage and also for the retannage of chrome leather. We are engaged in trading & supplying Quebracho Colorado commonly called quebracho is an evergreen tree that grows wild in South America, mainly in Argentina and Paraguay, in dense sub-tropical forests which also include a variety of other trees and vegetation. It is only after a minimum of 80 years growth that quebracho is mature enough for the extraction. Silvateam respects the environment and the strict local regulations for the extraction of condensed tannins. Quebracho extract is commercialized in the form of spray-dried moistened powder. Quebracho is mainly used in Leather Tanning Industry and also in Wood Industry. Basic Chromium Sulphate are the mixture of various form of Chromium Sulphates including containing Chromium Hyrdoxide sulphate form chiefly. It is prepared by the reduction of Sodium Dichromate Solution in the presence of Sulphuric Acid or Sulfur dioxide. The Cr2O3 content is 23.19% and a pH of 3.01, its available in Dark green colour. Basic Chromium Sulphate is mainly used in tanning/leather industry for processing leather. 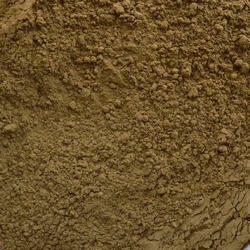 We can supply you Chestnut Extract powder for Leather tannage. 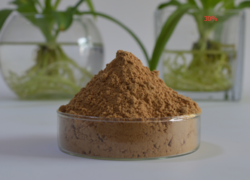 Tannins obtained from chestnut wood (Castanea sativa), are of a pyrogallol nature and belong to a group of glycosidic tannins which are easily hydrolysable. Chestnut extracts contain a convenient quantity of acid groups and natural organic acids, which determine their considerable astringency and their capability to fix larger scales of the hide. These properties make chestnut extract especially suitable for the tanning of heavy hides to produce leather soles in particular. It is possible to obtain a leather with high yield in weight, which is compact, firm, flexible and water proof. The chestnut tanned leathers are elastics, light fast, resistant to traction and abrasion and have good colour. 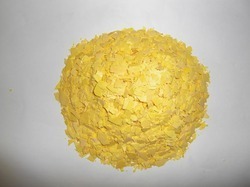 Sodium Sulphide Flakes is primarily used in pulp and paper industry in the kraft process . 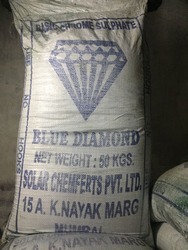 It is used in water treatment as an oxygen scavenger agent and also as a metals precipitant, in the photographic industry to protect developer solutions from oxidation, in textile industry as a bleaching, as a desulfurizing and as a dechlorinating agent and in leather trade for the sulfitisation of tanning extracts. 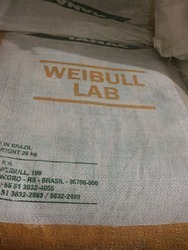 It is used in chemical manufacturing as a sulfonation and sulfomethylation agent. It is used in the production of rubber chemicals, sulfur dyes and other chemical compounds. 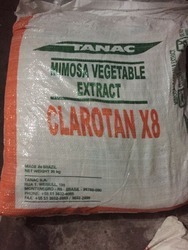 It is used in other applications including ore flotation, oil recovery, food preservative, making dyes, and detergent.